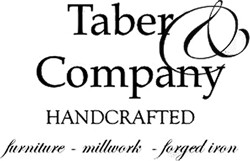 Taber & Company’s custom woodwork, cabinetry and furniture starts from the ground up, milling old growth hardwood that is reclaimed or salvaged. 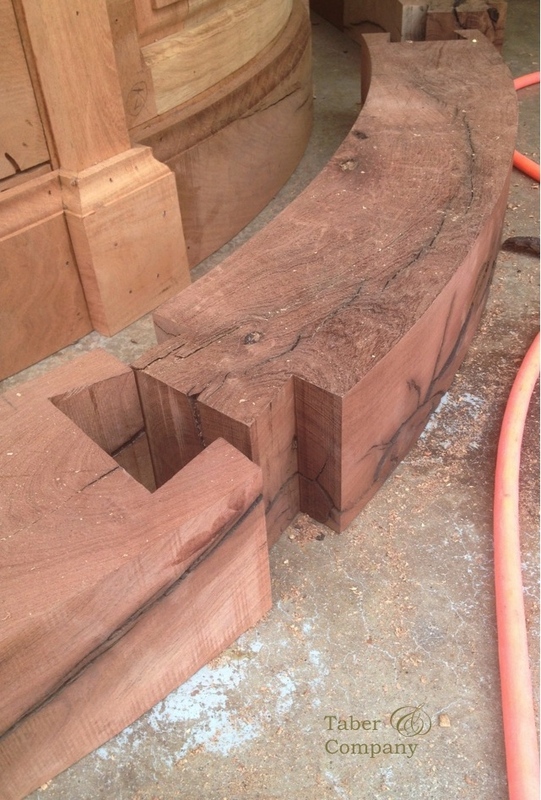 Milled and kiln dried on site allows John to select the most characteristic slabs for each piece. Handmade in Arizona from start to finish. 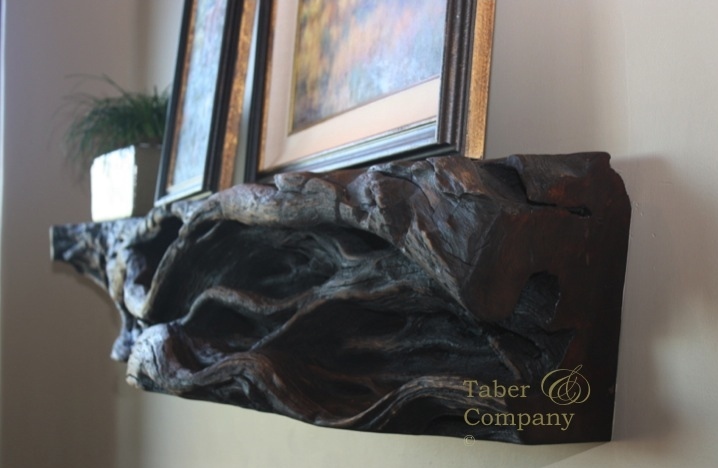 Taber & Company is passionate about creating pieces that are based on authentic craftsmanship and joinery, expressing the character of the wood and bringing life to the design. One of the few custom wood workers and cabinet makers in the nation, still hand crafting without automation and with minimal machinery. The labor intensive practices result in one of a kind pieces made exclusively for each client. 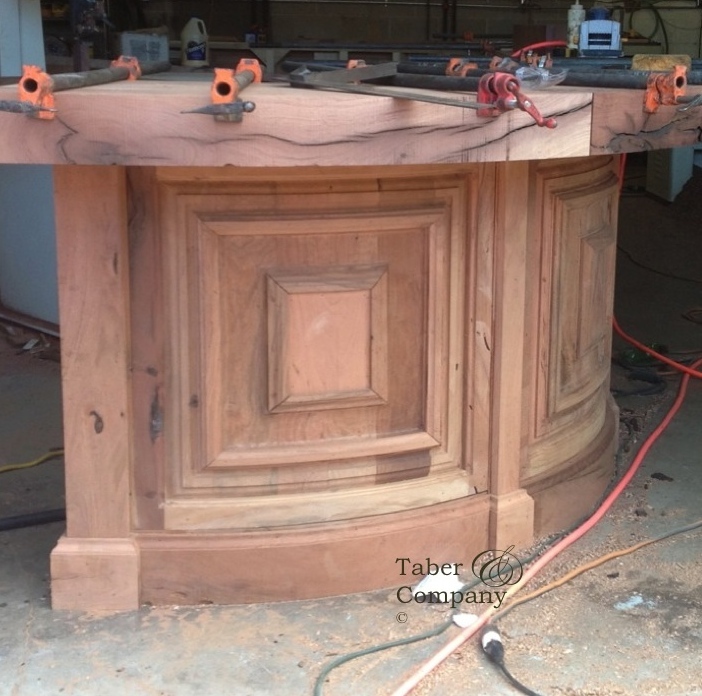 Creating the finest custom woodwork and cabinetry, using solid hardwoods, in-house custom blended wax and their signature hand forged iron hardware. 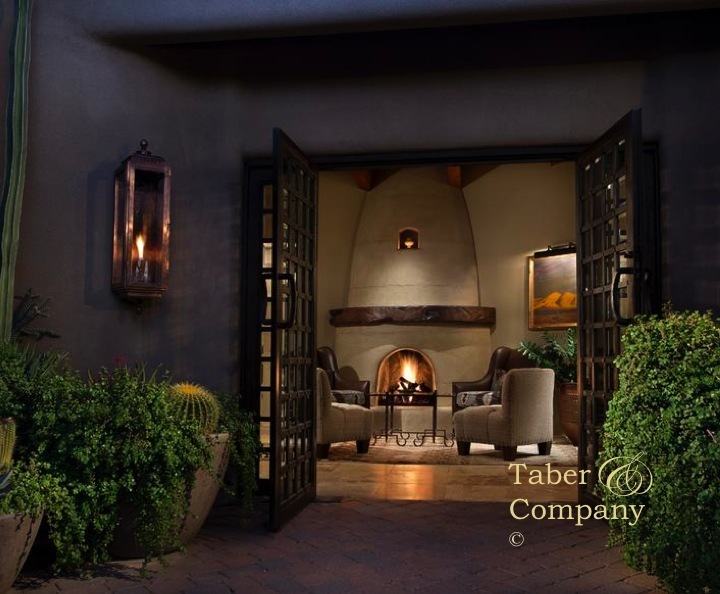 Taber & Company delivers each piece beyond expectation. 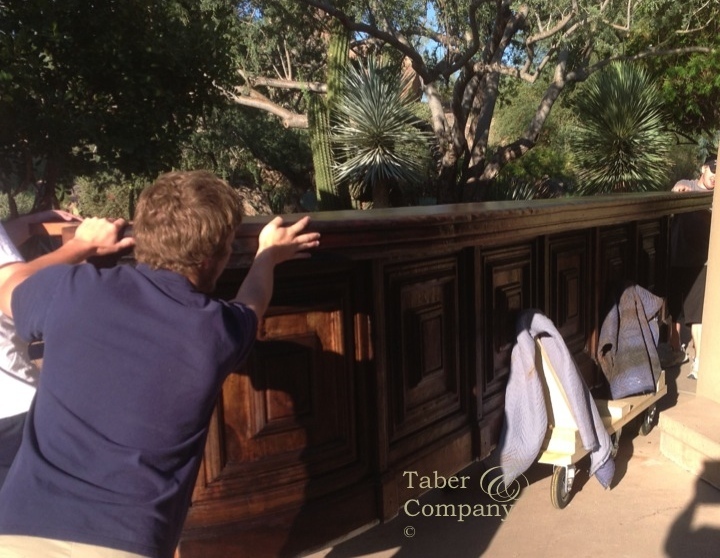 The custom woodwork for the Desert Highlands Golf Club includes a solid mesquite wood bar that is 33 linear feet long with a true 6″ thick top. 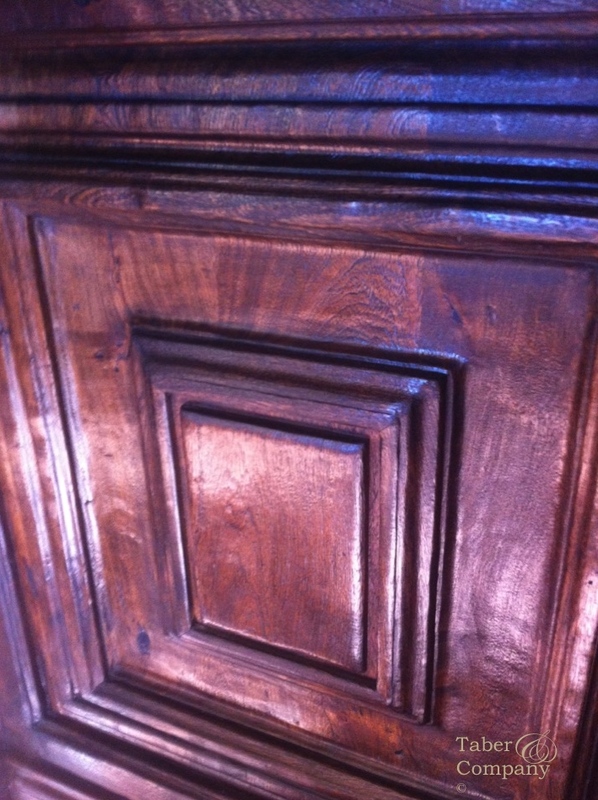 The moldings and panels were hand carved and specifically designed for the project. 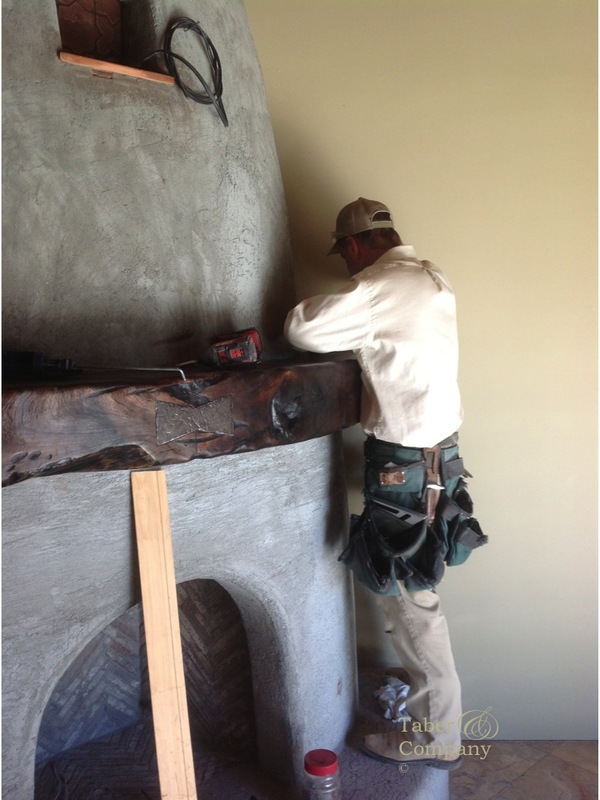 The 33′ handcrafted bar was custom designed and built in three pieces and methodically joined to simplify installation and remain true to the hand craftsmanship. The 6″ solid wood bar top is made from a single log, European dove tail jointing pays homage to authentic old world craftsmanship. The wood was custom milled to achieve the massive scale. 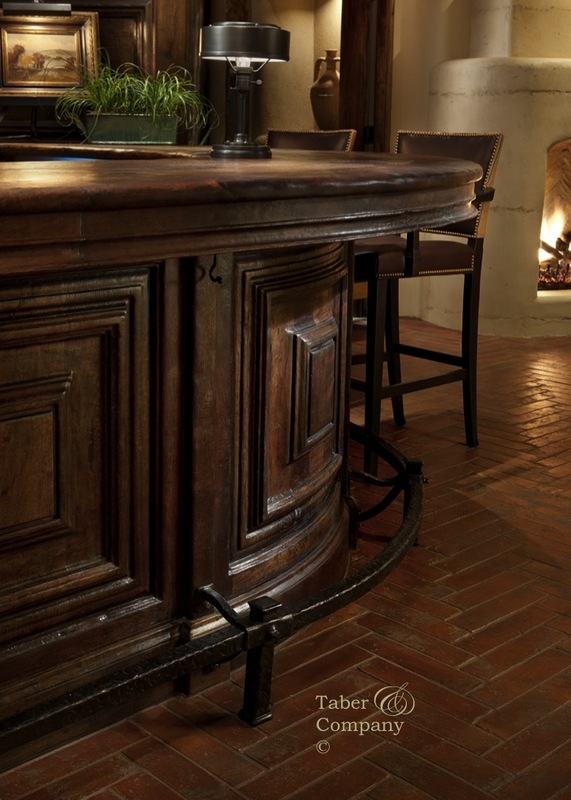 Hand selecting slabs with natural imperfections gave the bar the rich character envisioned by the design team. 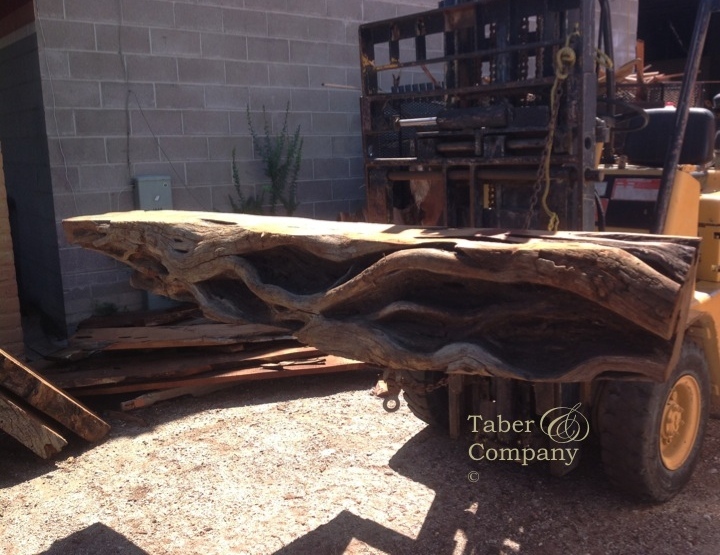 The foot rail for the handcrafted mesquite wood bar was hand forged and shaped from 1.5″ thick solid iron. The custom designed hand carved raised panels and moldings glow with the stunning patina of the unique grain and rich wax finish. 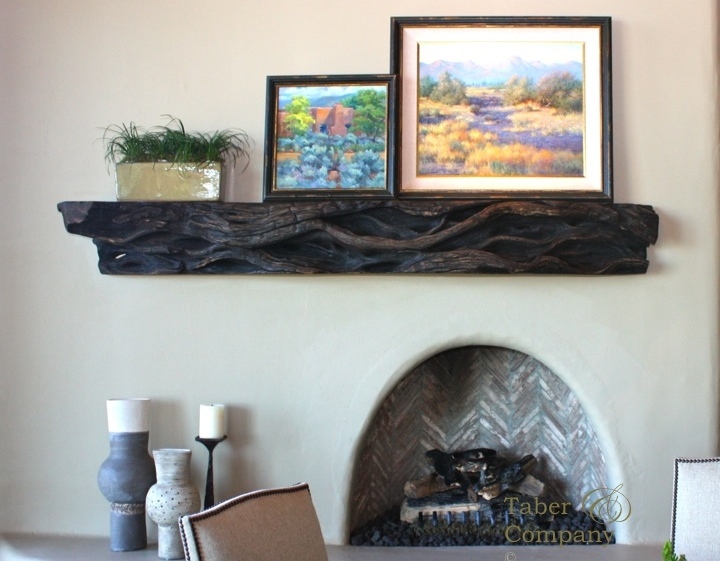 A fallen mesquite log with natural character becomes a one of a kind fireplace mantel. 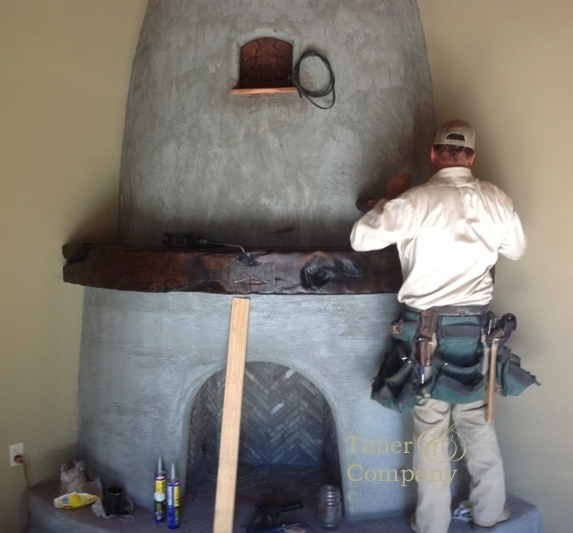 To add to the desert southwestern architecture, two very unique and different style fireplace mantels were created, one by nature and one by design. From a fallen log found on the desert floor to a magnificent architectural element. The beehive mantel was handcrafted from a natural curved limb that allowed us to join the two pieces with a hand forged iron butterfly joint.